People often ask if their bronze requires any special care. 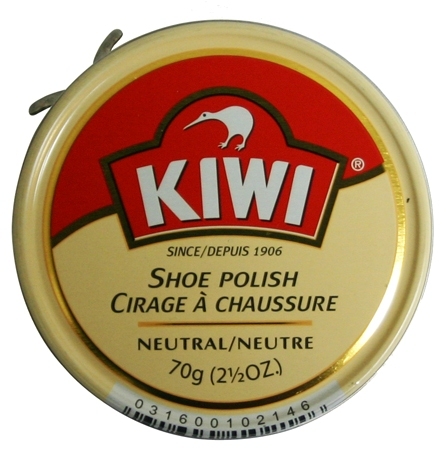 We’re happy to say that bronze requires little more than a gentle dusting with a soft cloth. 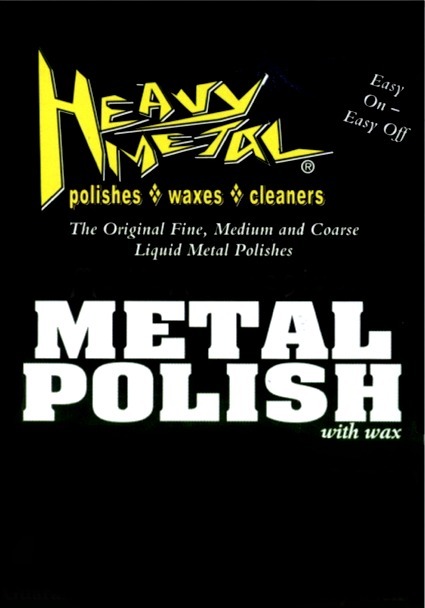 However, if you’ve inherited a bronze or owned your bronze for a few years, you might want to brighten the surface a bit. Part of the appeal of bronze is its very low maintenance and resistance to atmospheric patination, but if your sculpture lives outdoors, a little TLC might be required—or desired—to bring it back to its original luster. 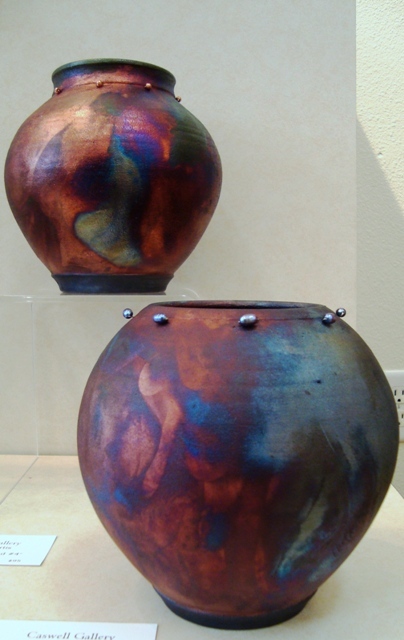 At the Gallery we always have a great selection of paintings, and of course bronze sculpture, but right now we also have a wonderful selection of raku pottery by artist, by Beverly Curtis. Traditional pottery is fired starting in a cold kiln which is slowly heated to the required temperature to fire the clay and glazes. Once the temperature has been reached, the kiln is turned off and the pieces are allowed to cool completely before they are removed. Con versely, when firing raku pottery, the pieces are removed from the kiln while still red hot and placed into containers (a metal trash can will often do) with flammable materials such as sawdust, dried leaves or newspaper. The red-hot clay ignites these materials. Once the hot pottery is placed in the kiln, a lid is secured. This creates smoke which is absorbed by the unglazed areas of the clay. These areas turn black, and during the cooling-down period, extreme temperature changes cause alterations of the glazed areas. Once the clay pieces have cooled, the pot is then scrubbed to remove the soot and ash. What is left is gorgeous pottery as described above. For further description and to learn more about Bev’s process, I defer to her narrative. “From an early age, I have attempted to artistically explain the character, the dignity and sometimes the absurdity of people, places and situations around me. I want to express these things not only as I perceive them, but also as I fundamentally desire them to be. 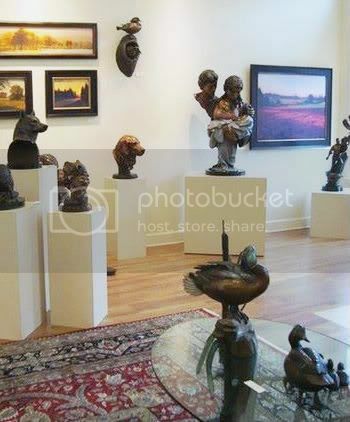 As a clay artist, I encounter opportunities to relate in three dimensions while connecting firmly to an ancient tradition of human endeavor. I touched raw clay for the first time when I was six years old. My grandmother took me into the foothills of the Rocky Mountains where we gathered clay from an old road cut. I vividly remember how the blues and greens of that summer day took on a heightened intensity as I modeled my first clay animals from that slippery, intriguing stuff. When I came back to clay as a college art major, I felt a familiar, visceral reaction in the pit of my stomach. I felt I had come home. As my experience with clay grew, so did my fascination with turning this malleable substance into functional objects. I learned to stack a kiln by visualizing the flame patterns the setting would create. I love the muffled roar of the gas flame, the dragon’s breath of the wood fire, the glow of a translucent-hot raku pot, and the explosion of a sawdust reduction. There is no better heat than a glowing kiln on a cool night. I respect the pots’ intimacy with the fire. Raku is a low-fire method that originated in Japan in connection with the tea ceremony. In the 1950’s, Paul Soldner and other western potters began experimenting with the technique and today we produce quite a variety of raku work beyond the humble, but highly prized, Japanese tea bowl. Raku pottery is primarily decorative; the clay body is too porous to hold liquids tightly, and some glazes may not be food safe. My raku pottery is mostly wheel-thrown and is often altered, carved, or slip-trailed while the clay is still moist. When the formed pot has completely dried, it is bisque fired to remove the chemically combined water from the clay body. I enjoy experimenting with color beyond the usual raku range in order to achieve a descriptive or pictorial surface expression. With this extended palette, many variations can be achieved. Frequently I use a method I discovered while traveling in Spain called cuerda seca, or dry line, which employs blackened wax lines to separate the colored elements in the surface design. Glazes are brushed onto the bisqued pot and then the pot is fired in my raku kiln to about 1800 degrees Fahrenheit. The pots are removed red-hot from the kiln with tongs and immediately sealed into a post-firing container filled with organic materials. This causes an oxygen-poor atmosphere known as reduction, which causes flashing in copper glazes and also blackens the clay body. The proces s of soda-firing, along with salt and wood firing, is also known as “atmospheric firing”, because the atmosphere inside the kiln contributes directly to the surface appearance of the work. As with wood fire, the clay bodies, glazes and slips are carefully chosen for the way they react chemically to the firing method. It is all about achieving beautiful surfaces! Due to the high temperature firing, soda-fired work is highly functional and is microwave, oven, refrigerator and even freezer-safe. It can be washed in the dishwasher, but I always hand wash my prized pieces. Soda firing typically takes place in a gas fired hard brick kiln over approximately a 12-hour period. Temperatures reach about 2350 degrees Fahrenheit. At about 2300 degrees, a saturated solution of soda, in the form of bicarbonate of soda or soda ash, is sprayed into the kiln through various ports. The kiln is designed and stacked to encourage turbulent flow, and the atmosphere is never completely homogenous. At these high temperatures, the soda combines with minerals in the clay and glazes, giving them a special depth and beauty. 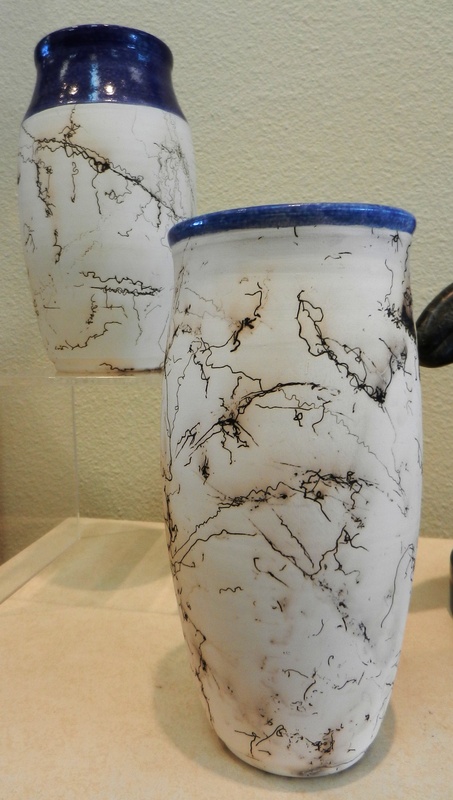 My soda-fired work is hand thrown and frequently decorated with porcelain slip trailing, incising, or sgraffito. These methods increase the three-dimensional quality of the surface and allow the soda and glazes to impart greater depth and interest to the piece. We have shown a small sampling of Bev’s work here. 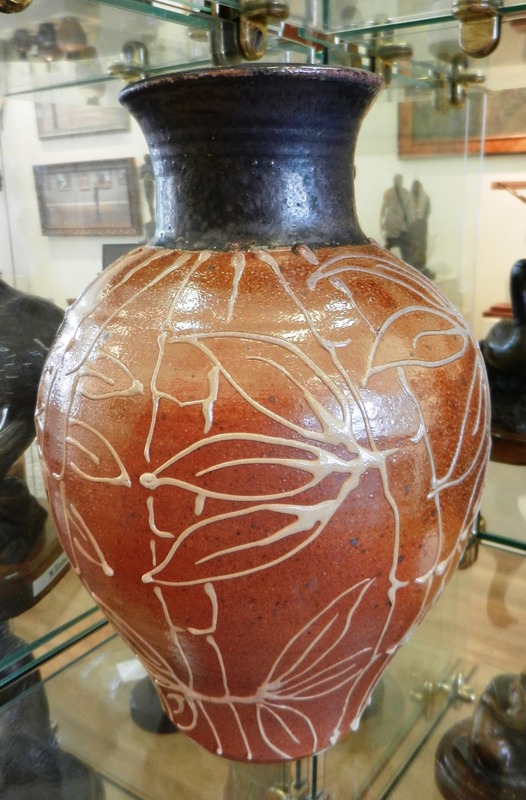 To see more of her pots, be sure to visit the Gallery.